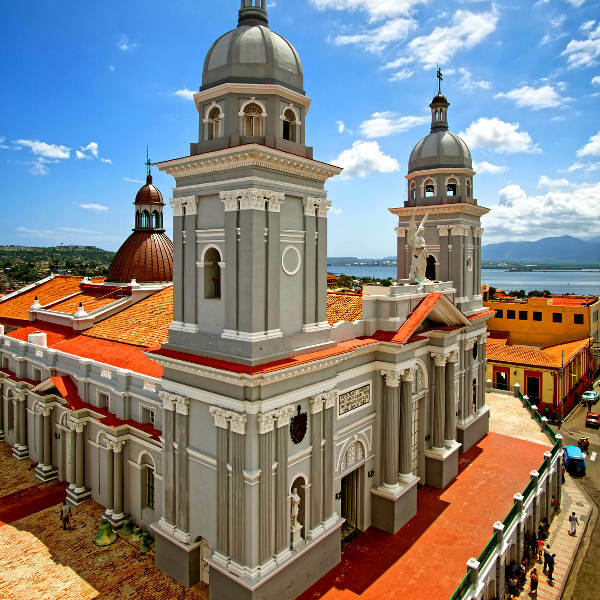 Surrender to the shabby charm of Cuba with cheap flights to Santiago de Cuba! Santiago de Cuba is home to Antonio Maceo Airport (SCU), which is a 25-minute drive from the centre of the city. Antonio Maceo Airport serves several airlines, including Cubana de Aviación. 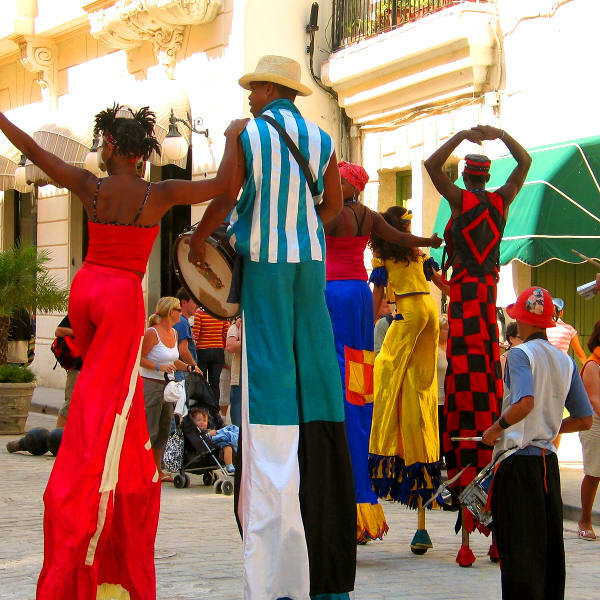 Popular international flights to Santiago de Cuba depart from Johannesburg, Cape Town and Durban. Flight duration from Johannesburg to Santiago de Cuba is approximately 30 hours. 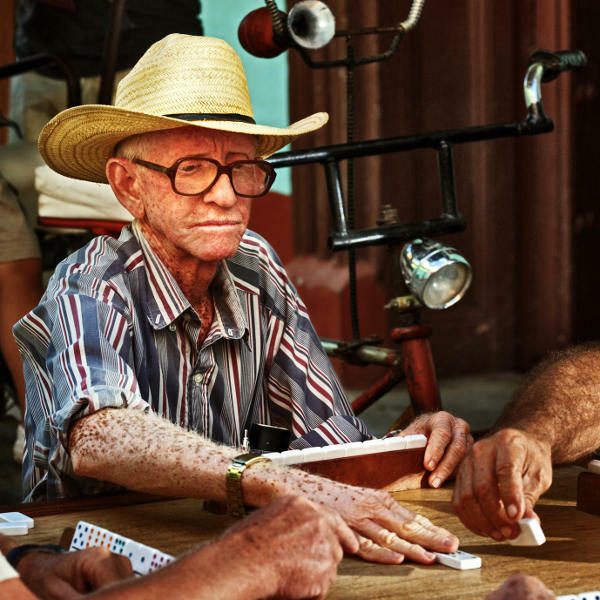 South African passport holders require a visa to enter Cuba. Visas can be arranged through the Embassy of Cuba in South Africa. However, if you are travelling to Cuba via the United States, you will need to apply for a visa at the airline desks in the United States.